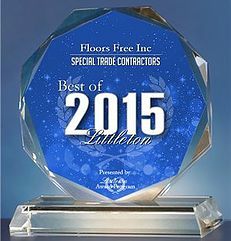 Become a Floors Free Partner Today! Looking for Professional Flooring Services? Call Floors Free Today! © 2019, Floors Free, Inc. All Rights Reserved.